Our authentic Epson ink cartridges are available at very low prices and this range is complemented by compatible products that use the same inks as genuine ink products but are carried in a recycled shell. The associated cost savings are passed onto the consumer and compatible ink cartridges offer a reduction in cost of up to seventy per cent. We can access our wide stock range and provide some of the cheapest ink cartridges in the market place. We also guarantee no loss of print quality when using our compatible Epson inks. 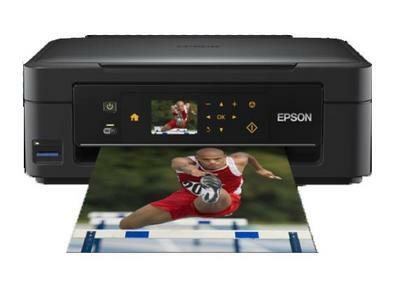 Epson XP 402 ink is suitable for a diverse range of printers so can be used as an alternative to other Epson products.